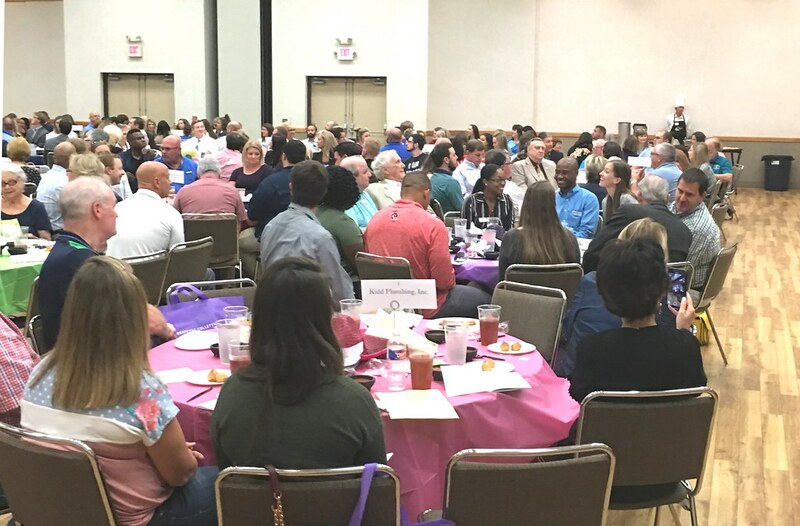 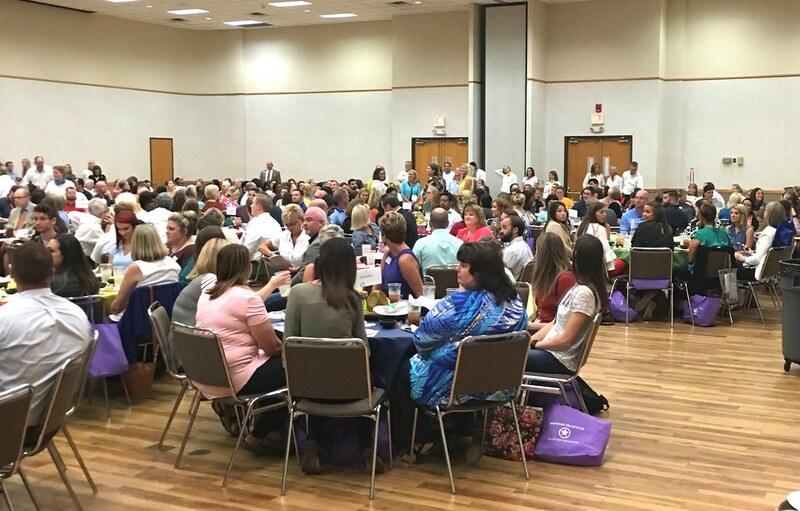 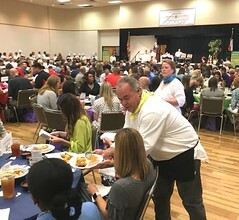 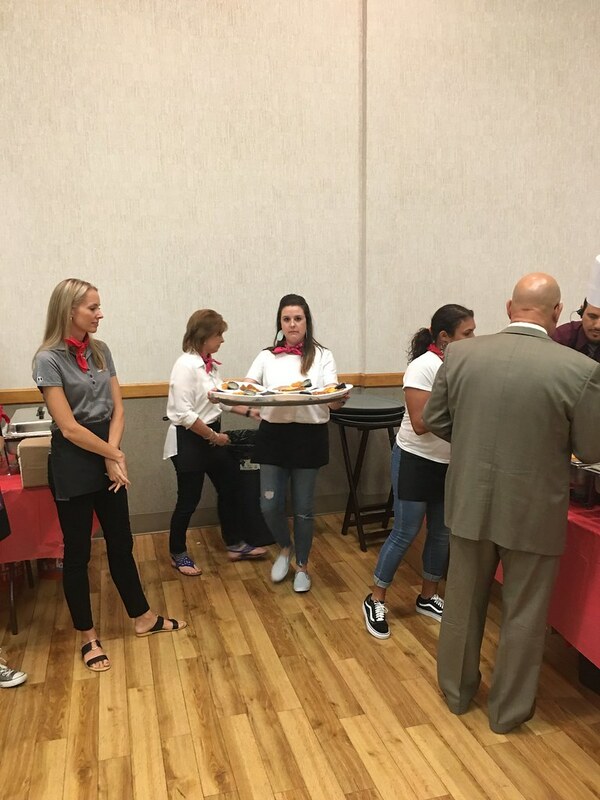 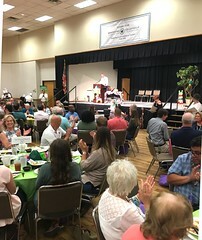 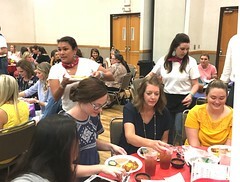 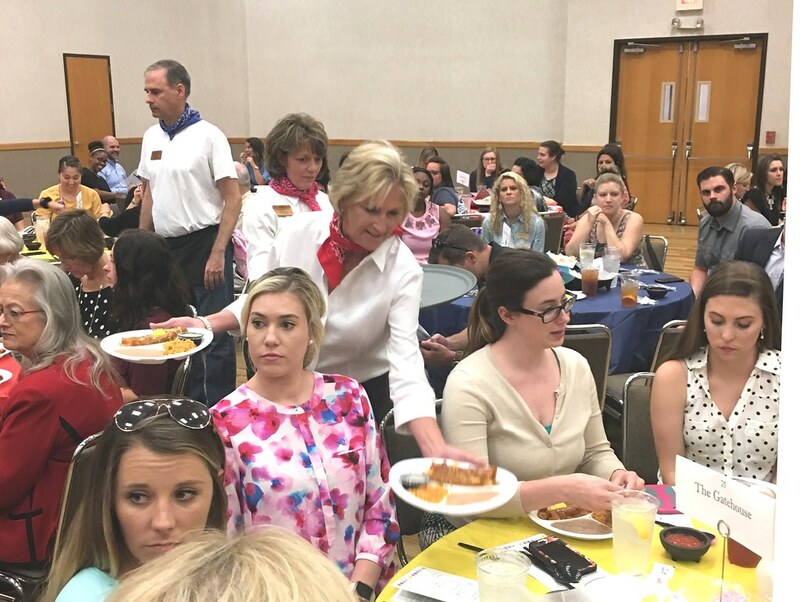 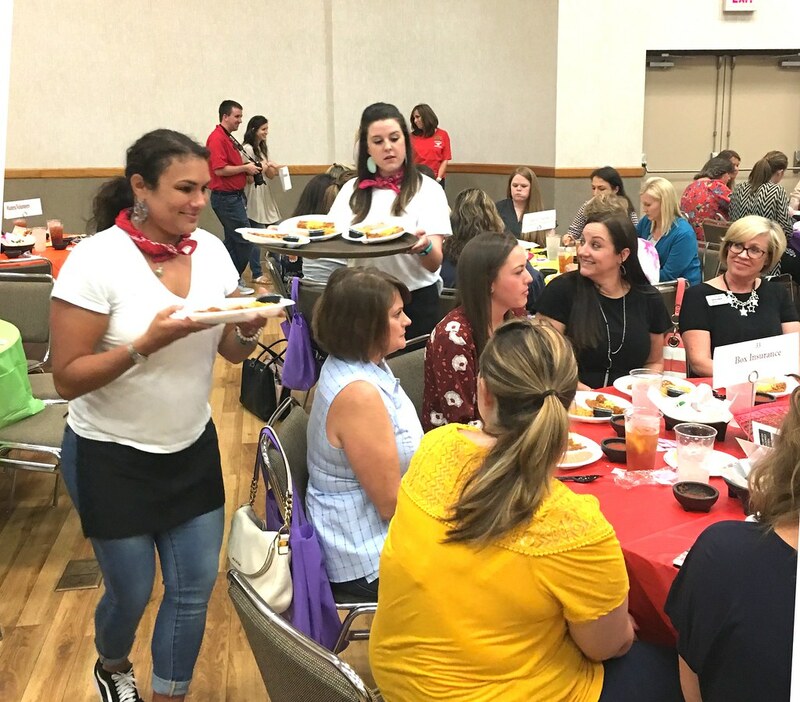 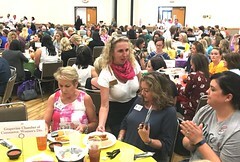 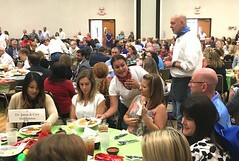 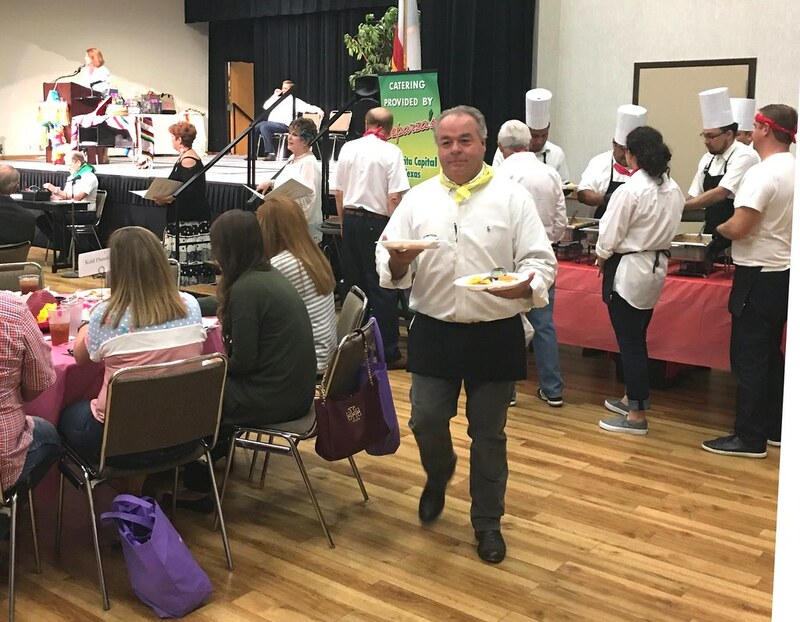 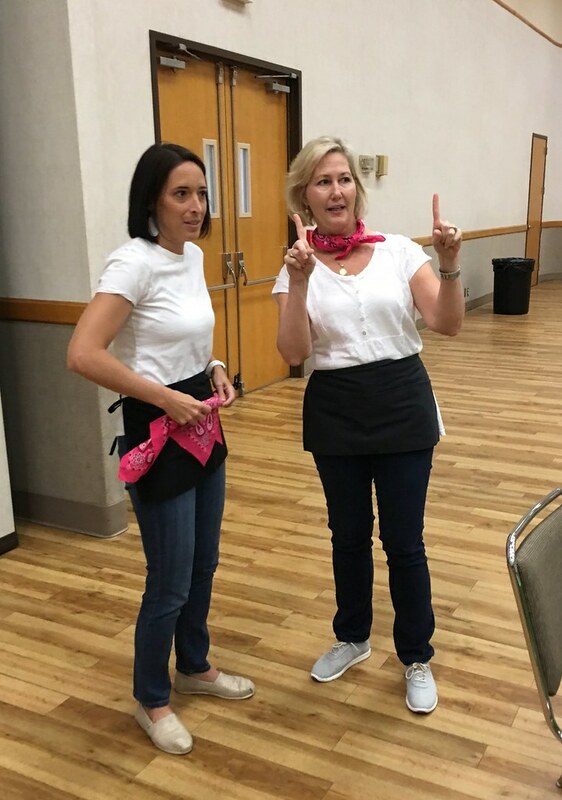 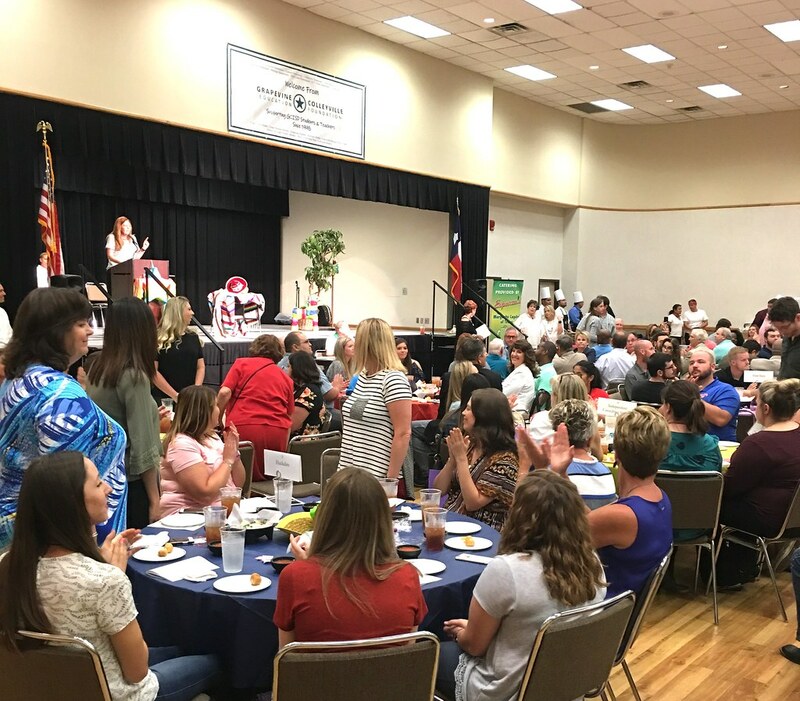 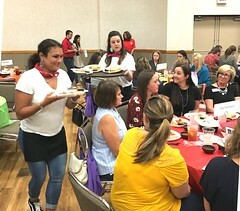 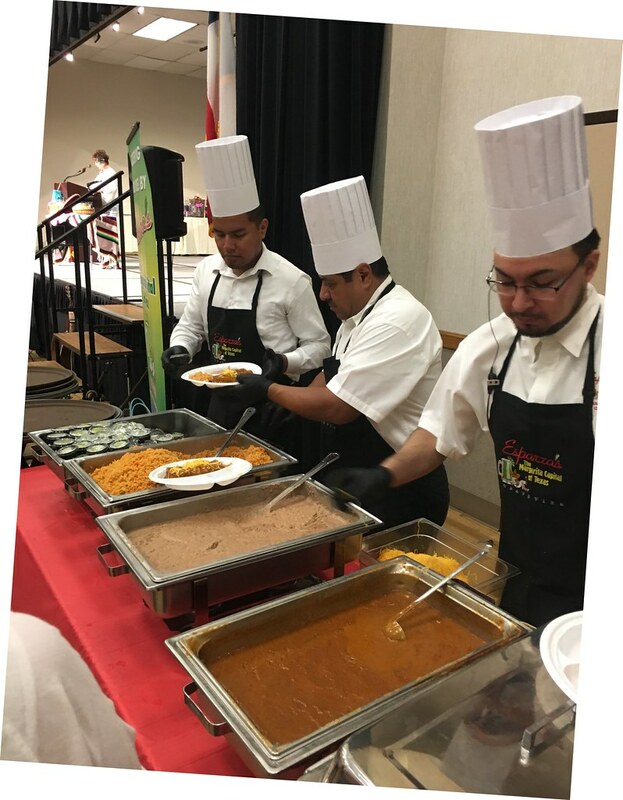 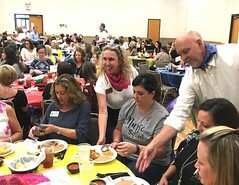 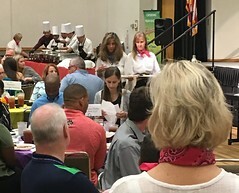 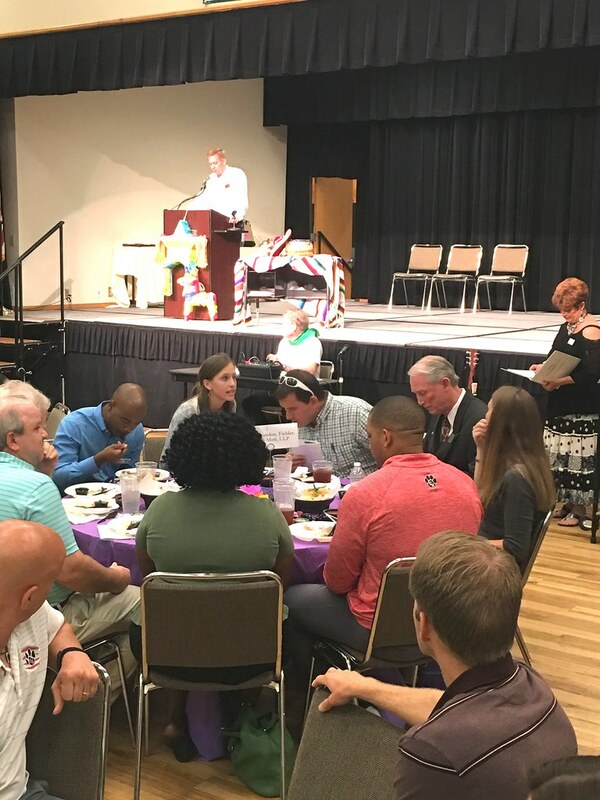 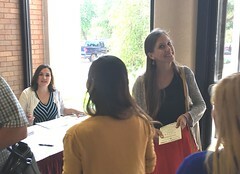 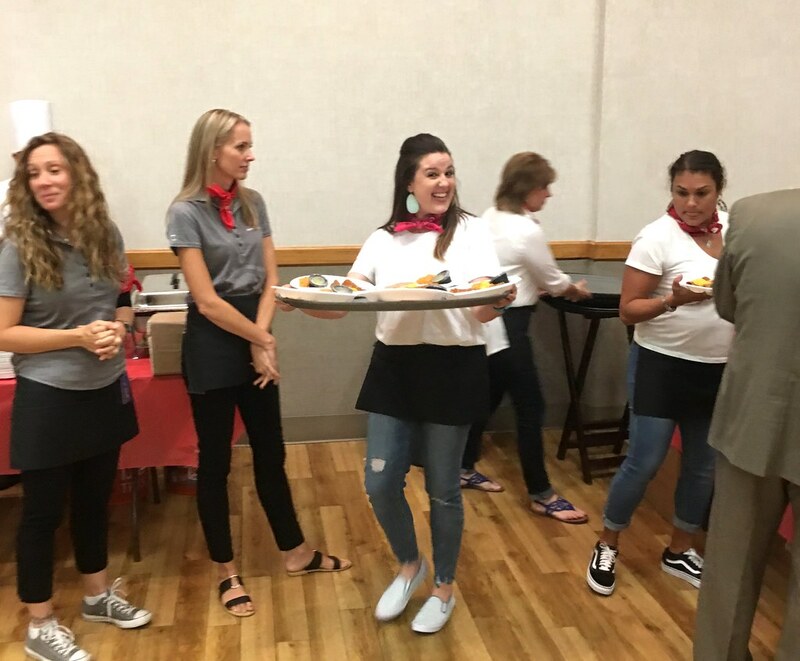 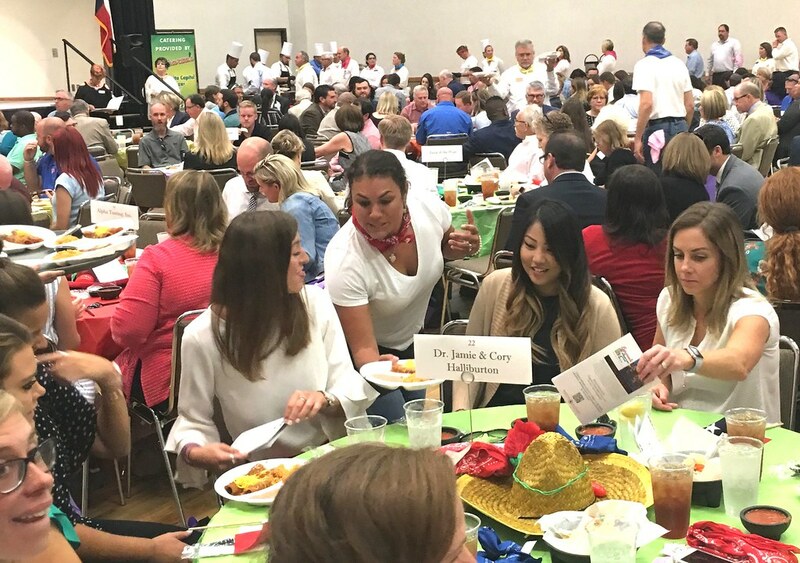 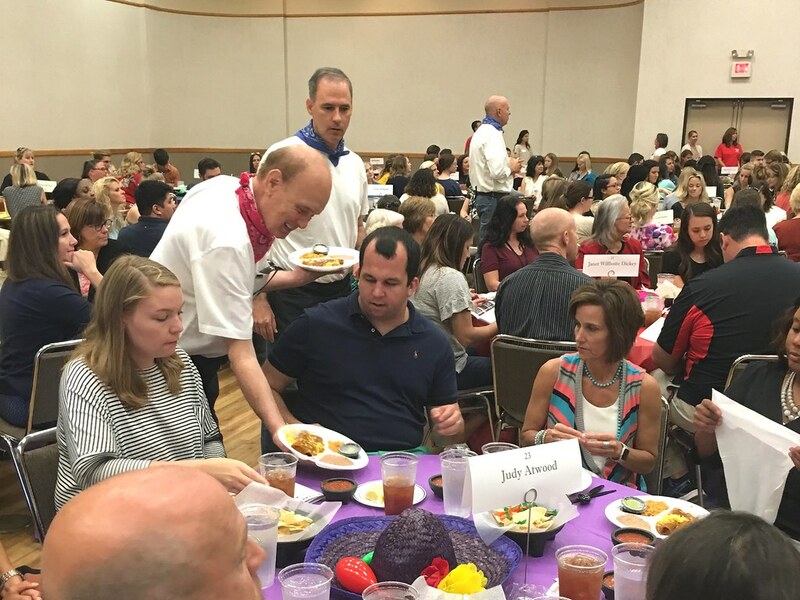 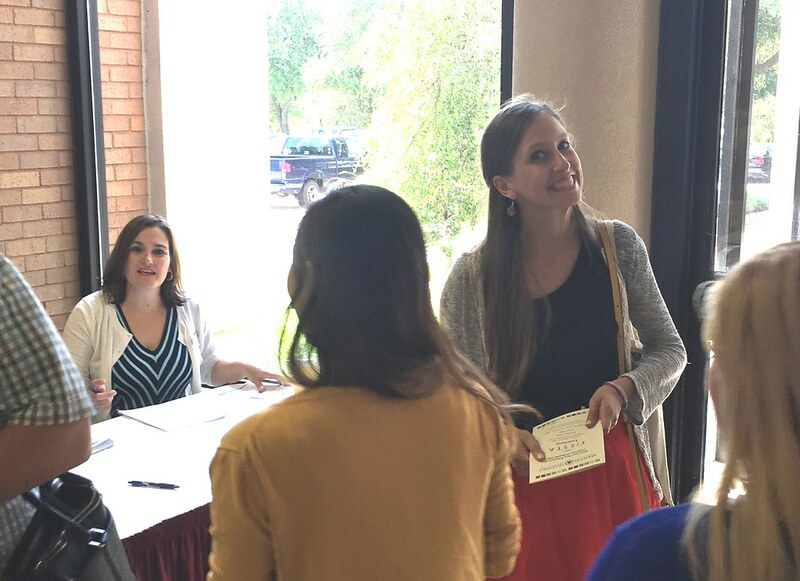 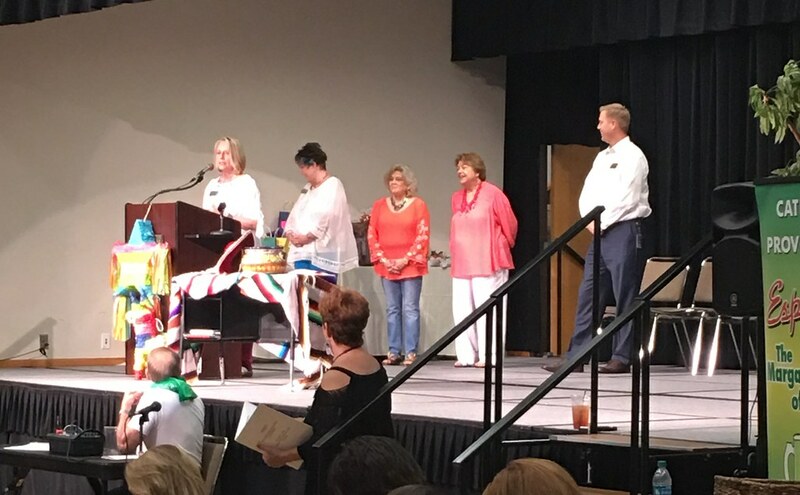 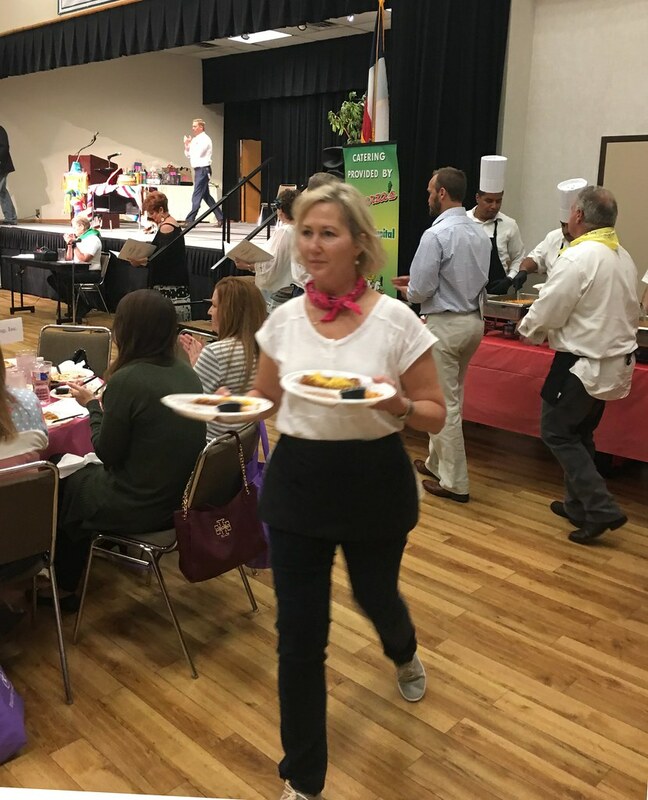 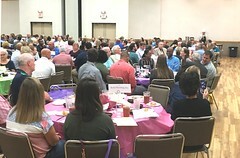 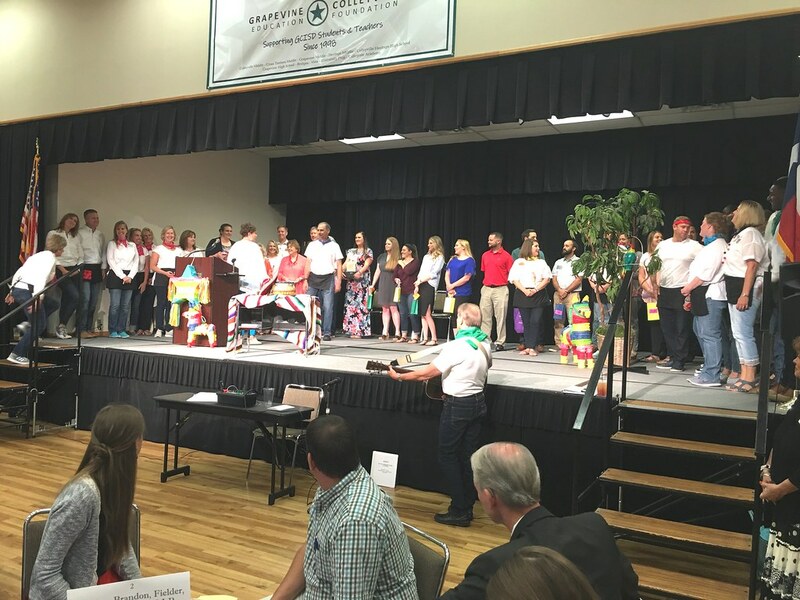 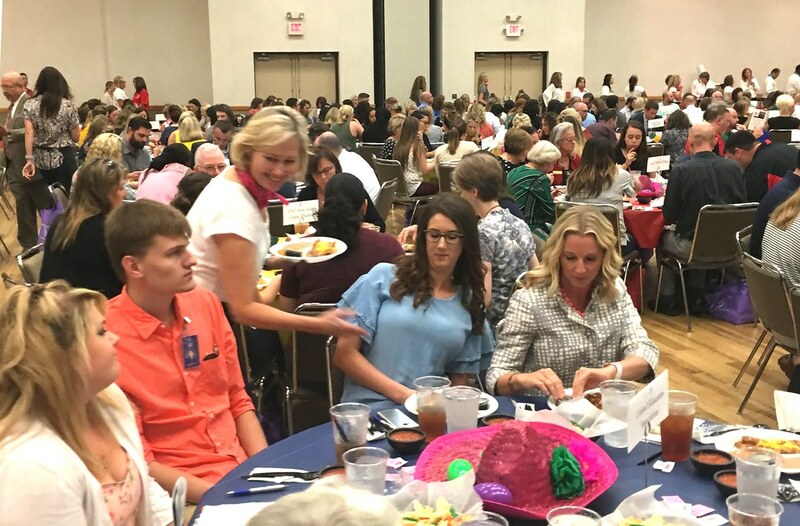 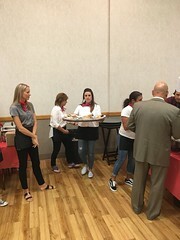 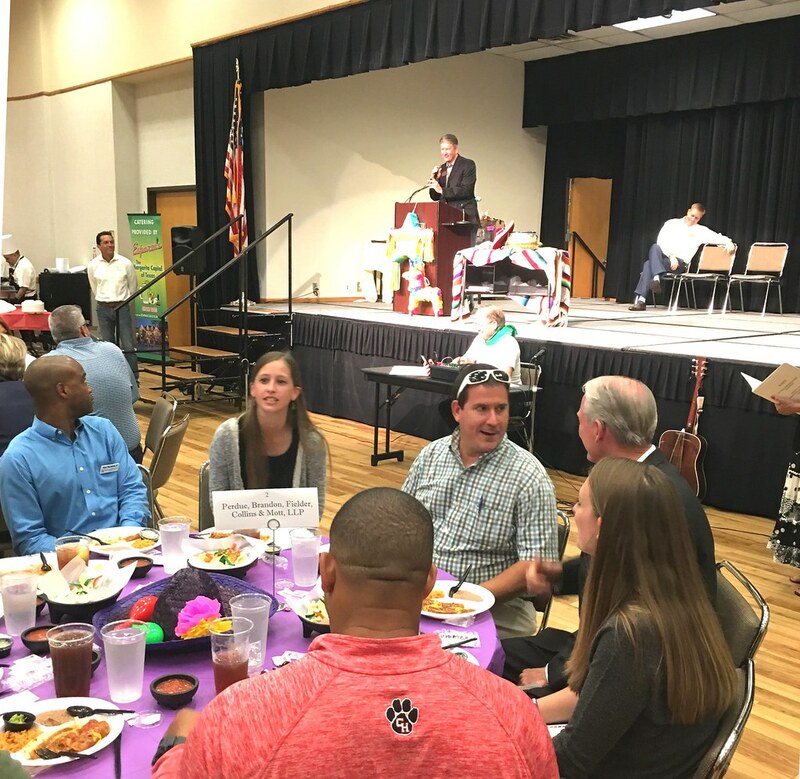 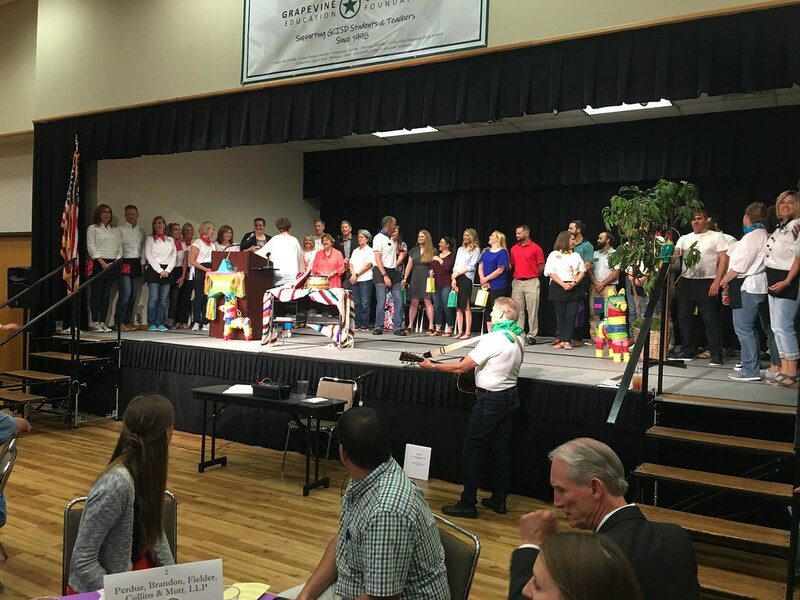 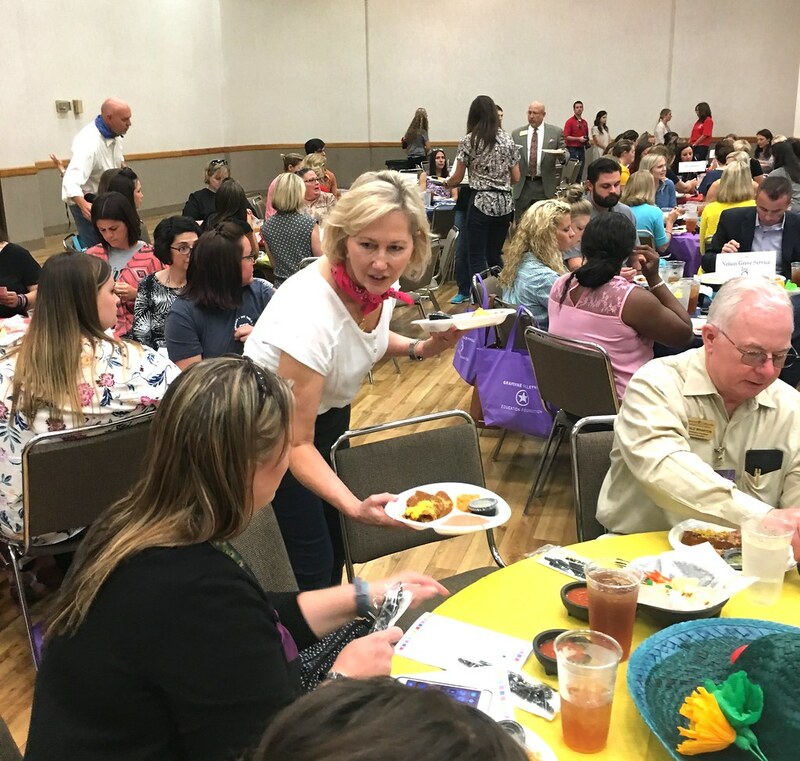 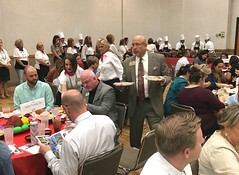 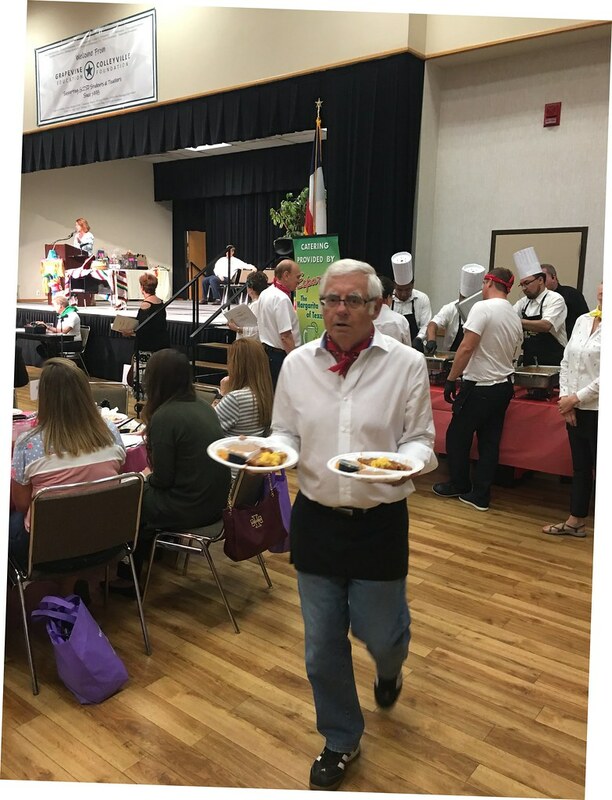 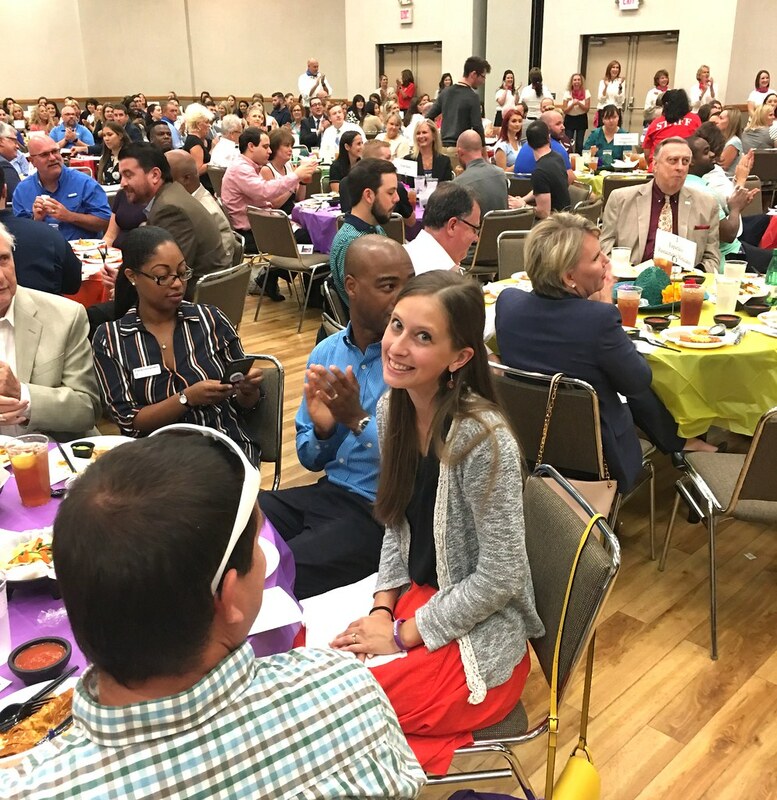 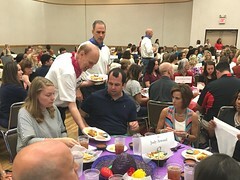 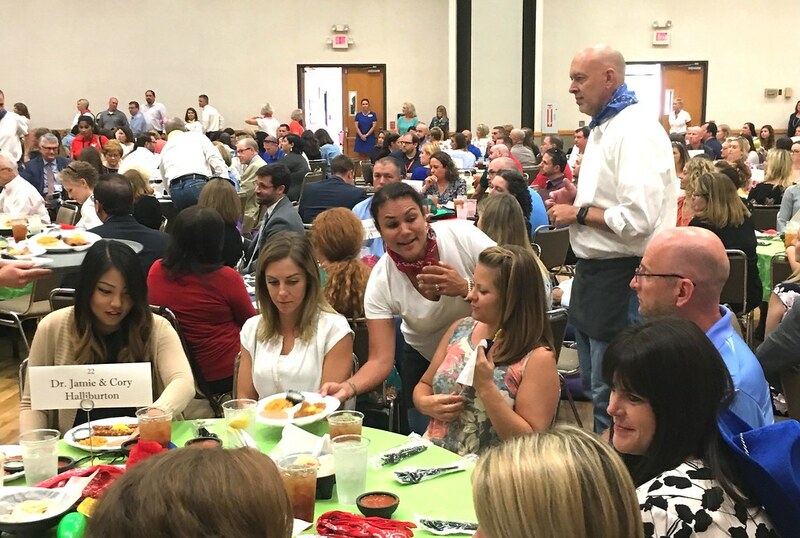 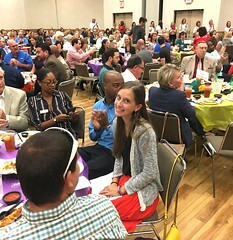 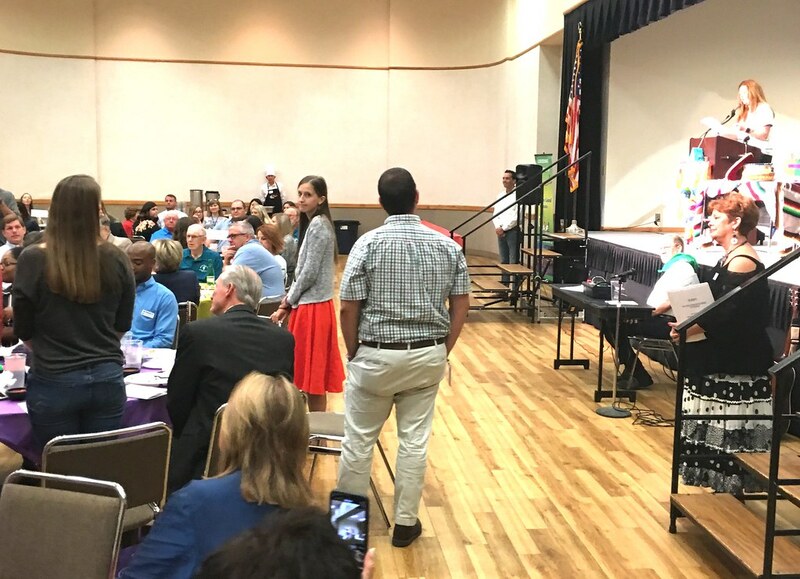 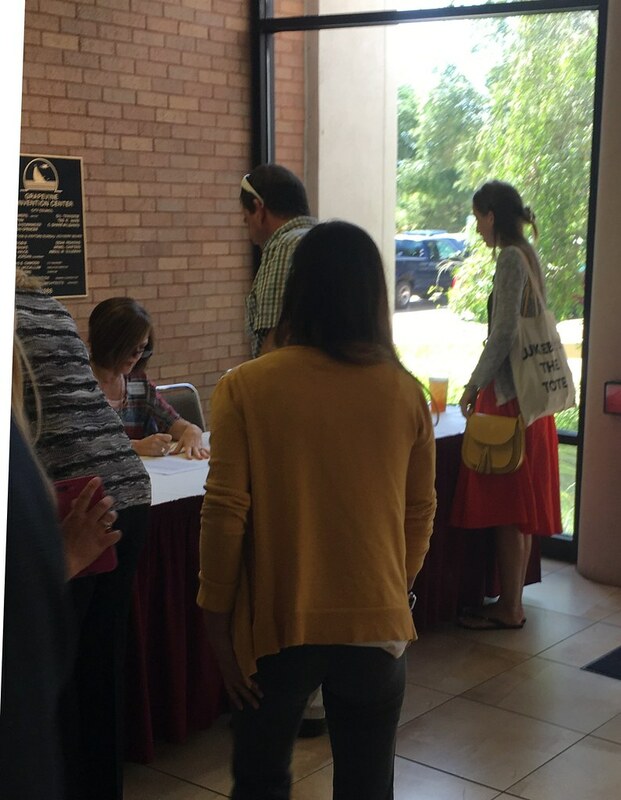 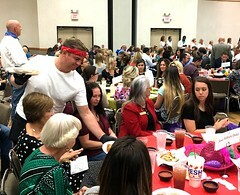 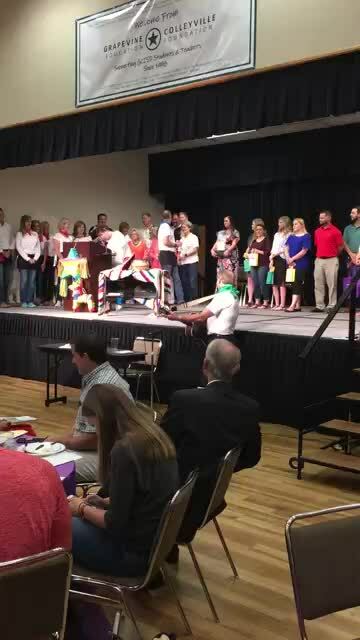 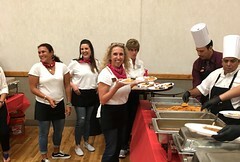 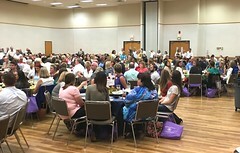 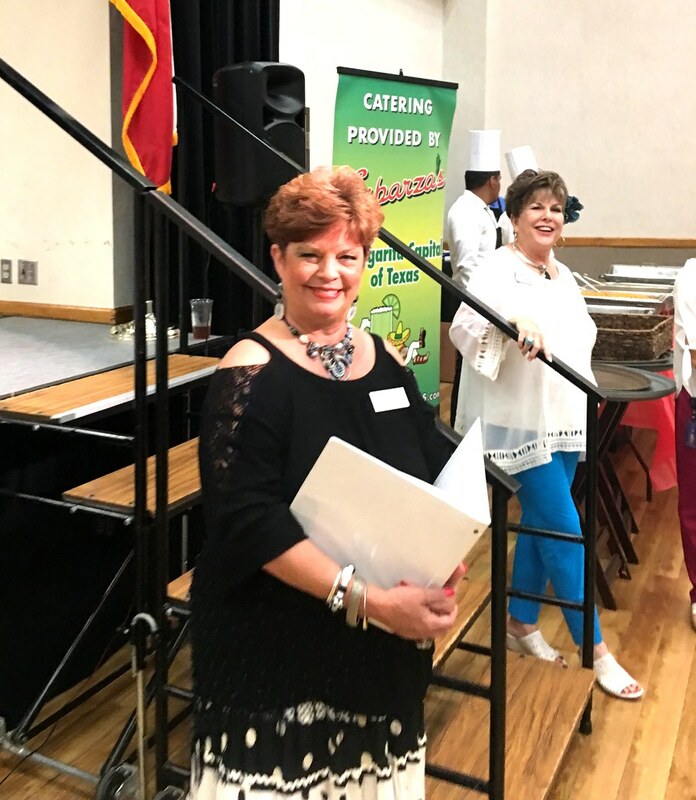 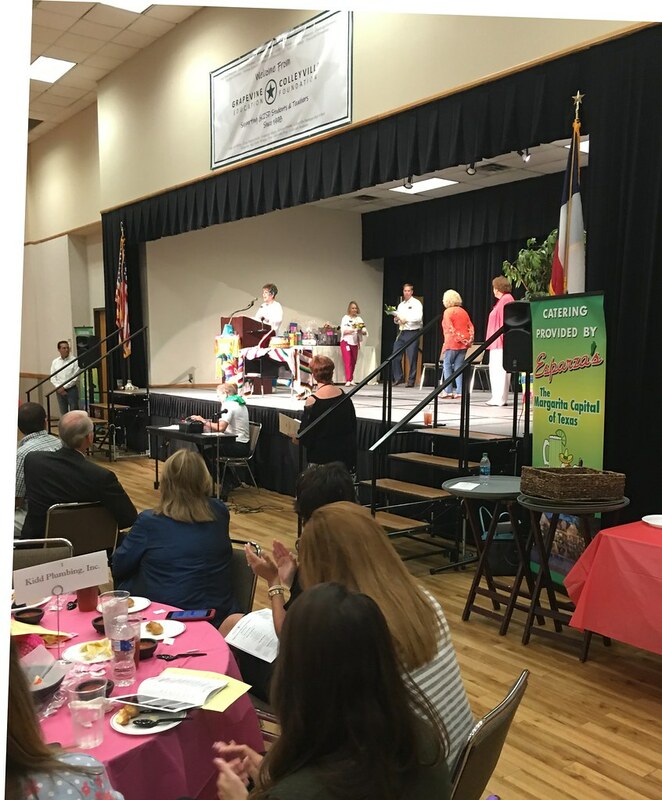 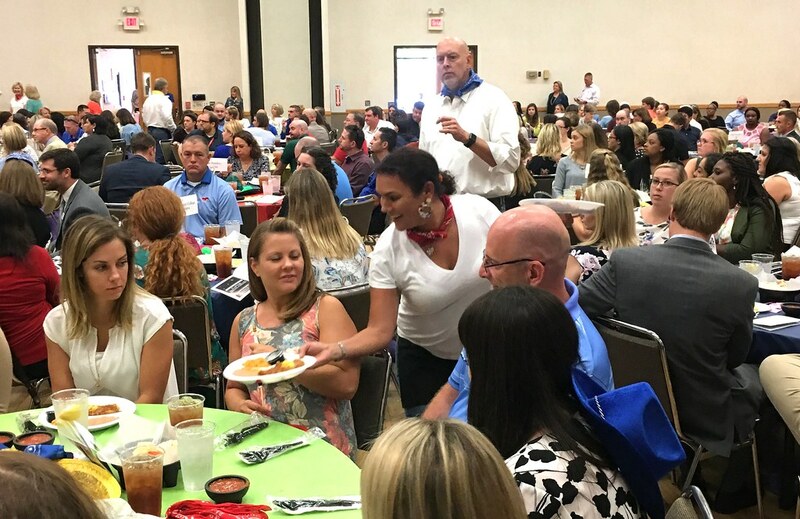 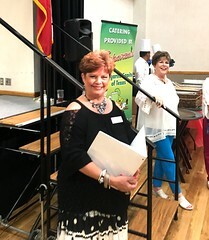 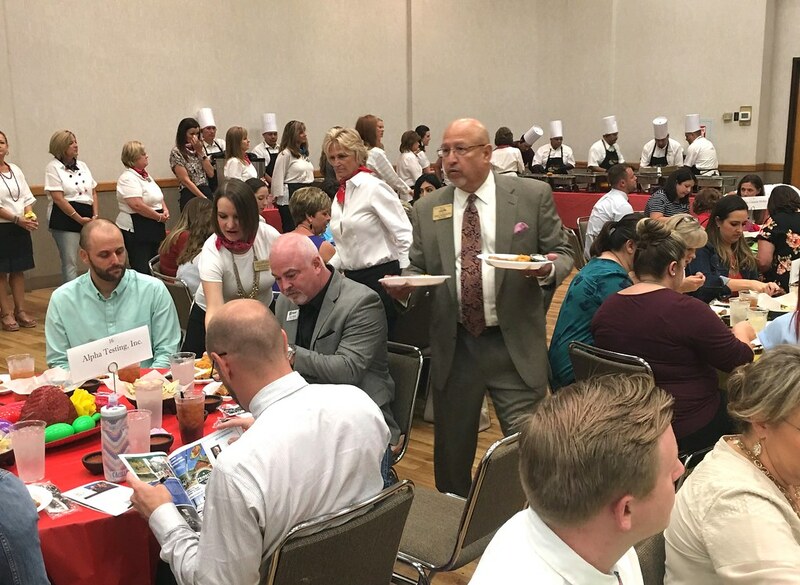 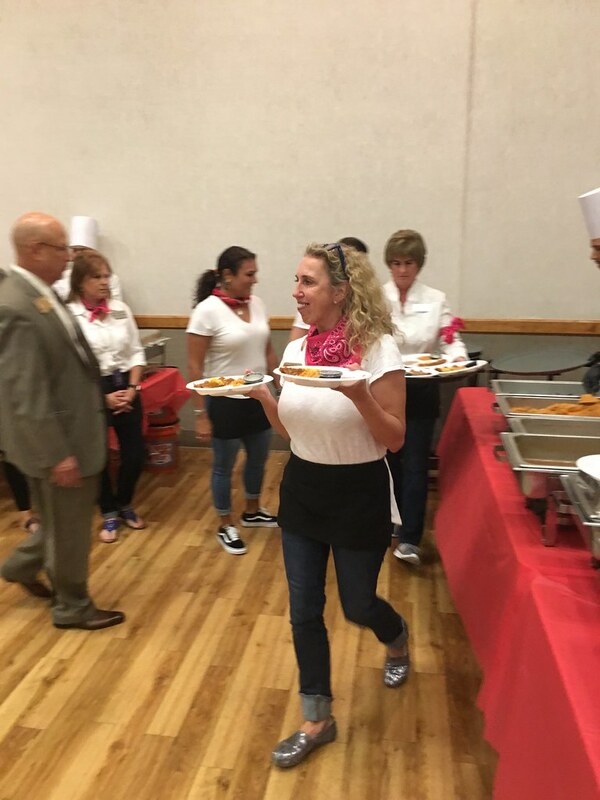 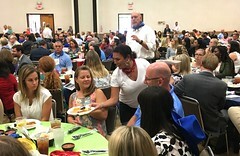 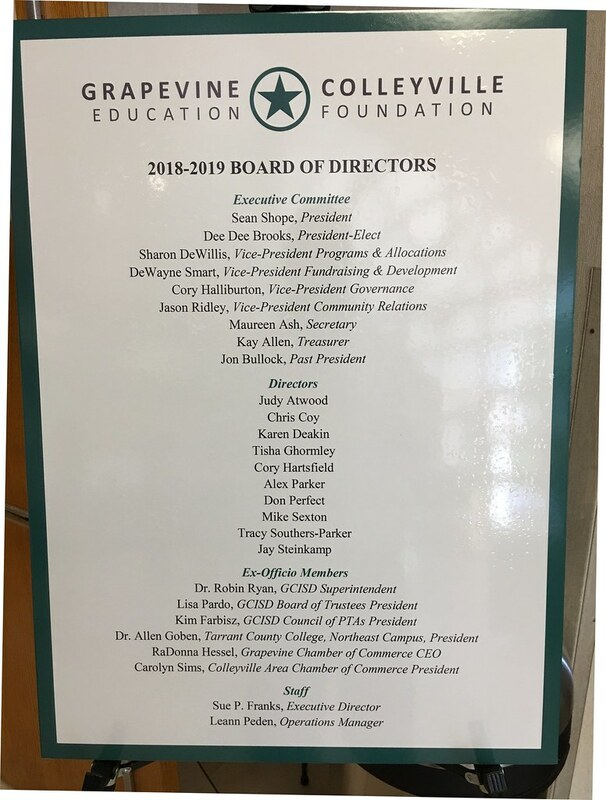 On August 7, 2018 – the Colleyville Rotary Club participated in the Grapevine-Colleyville ISD Education Foundation annual New Educator Welcome Luncheon. 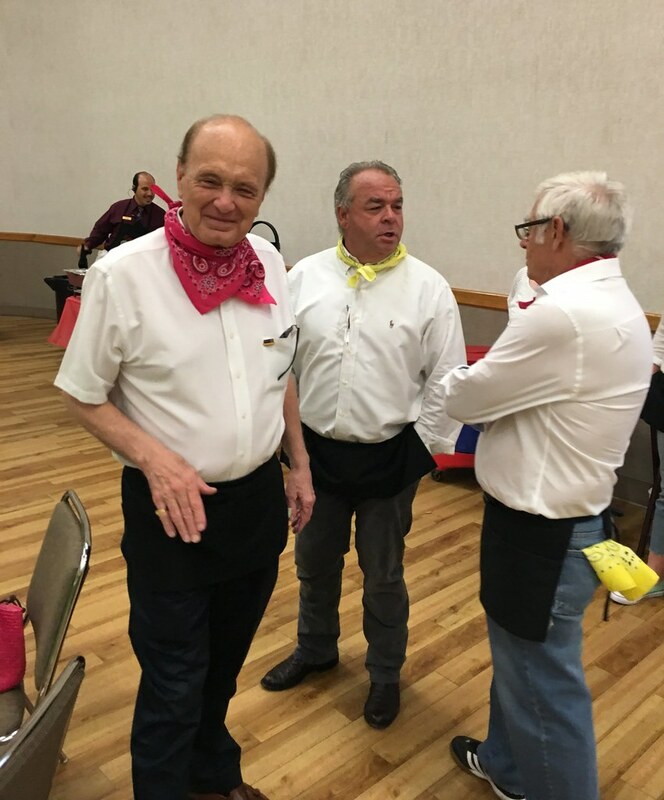 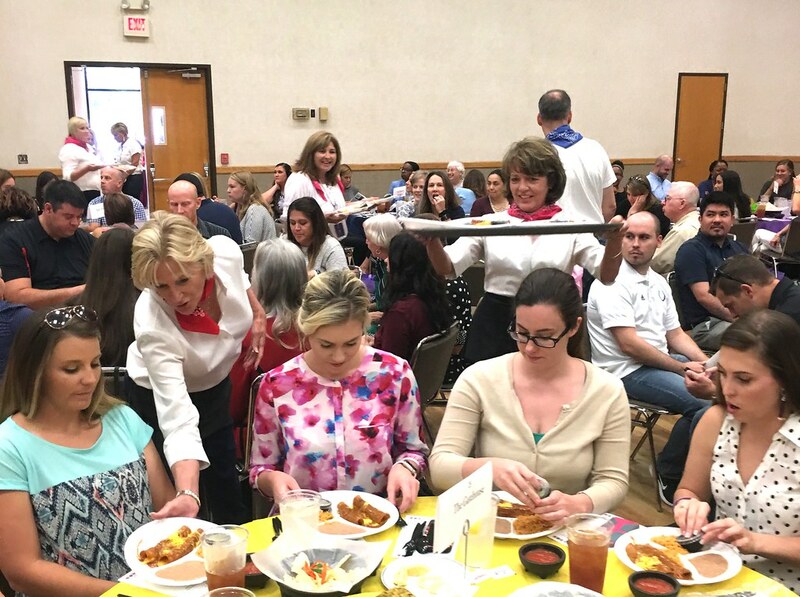 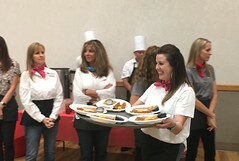 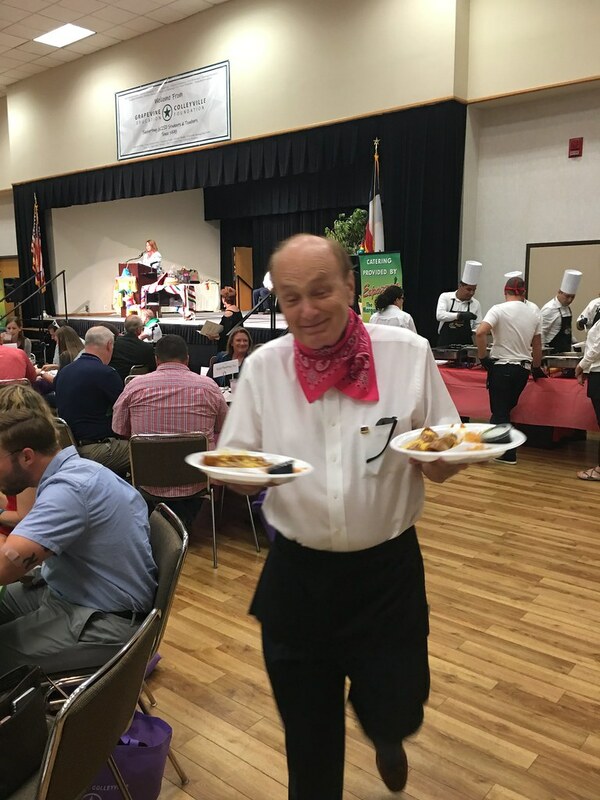 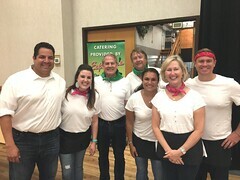 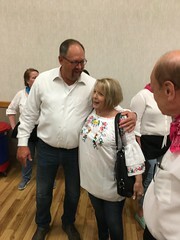 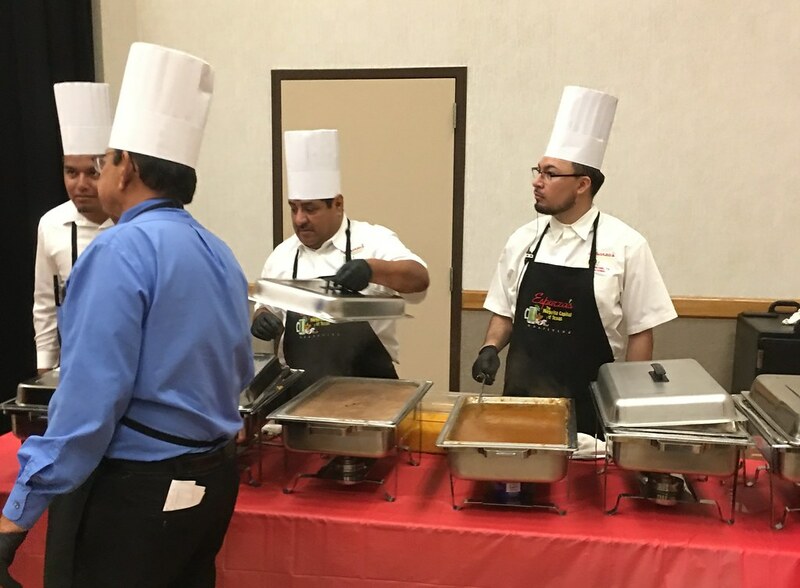 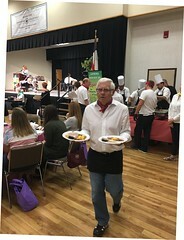 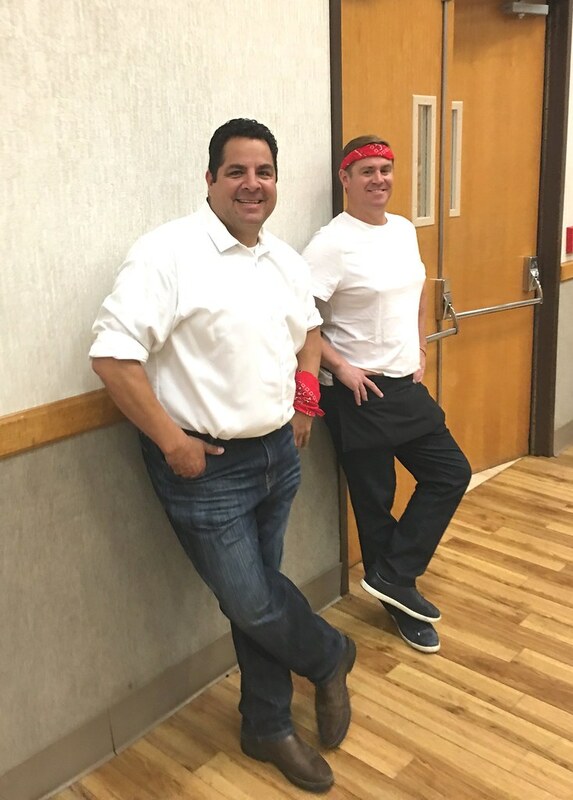 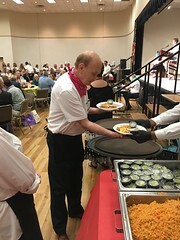 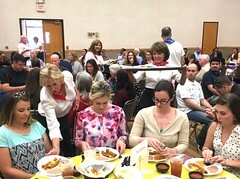 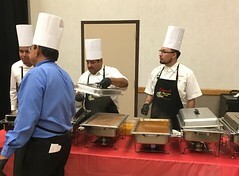 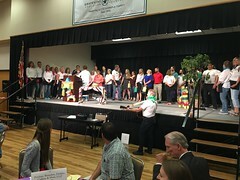 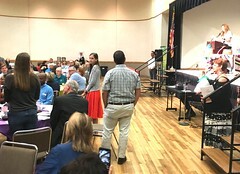 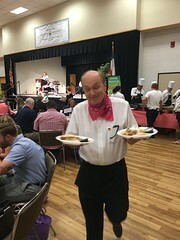 The Rotary Club helped serve the food and wait on tables. 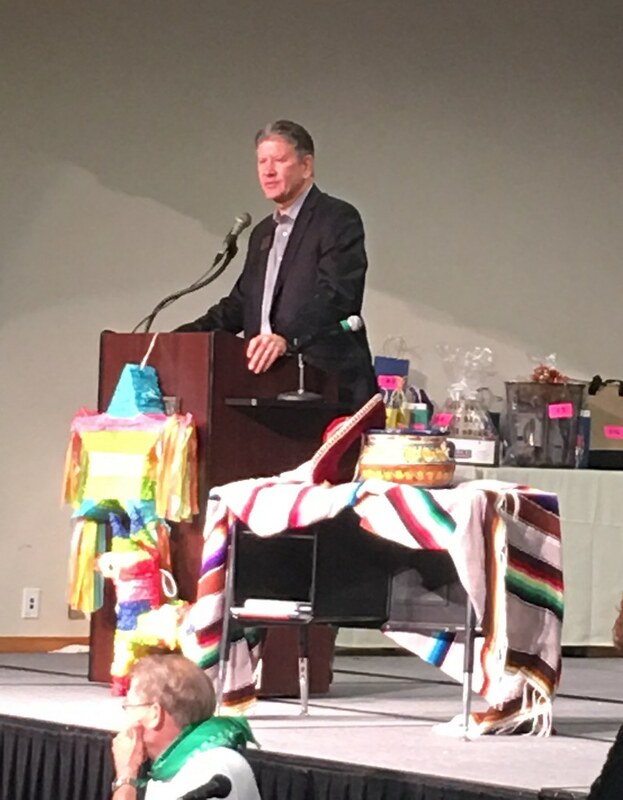 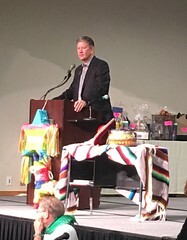 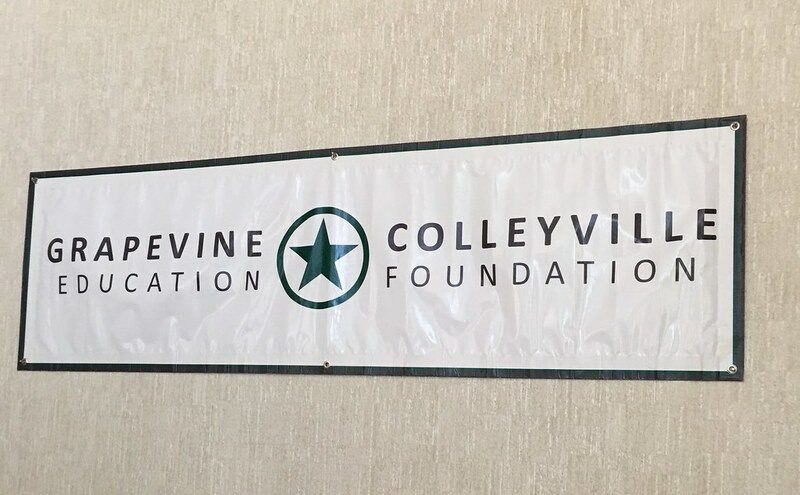 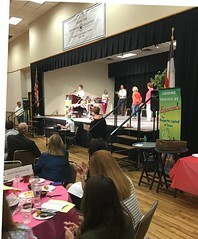 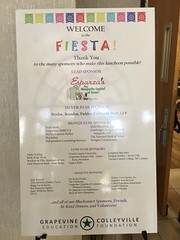 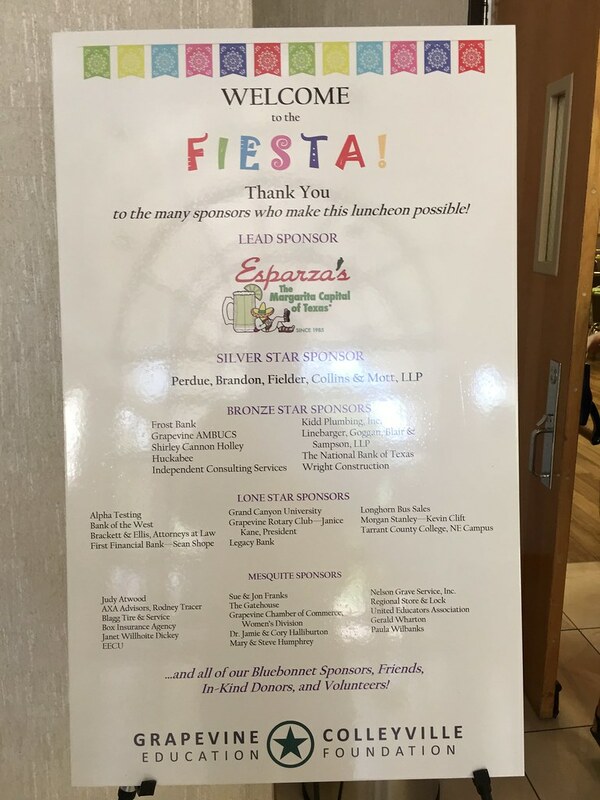 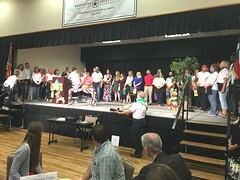 Locally, Colleyville Rotary supports the Grapevine-Colleyville Education Foundation, Colleyville Police and Fire Departments and the Colleyville Public Library Foundation. Read more about Who We Support.